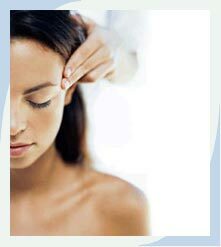 In 2001 I qualified with an ITEC diploma in Anatomy, Physiology and Massage, and Indian Head massage. I have found that massage can be an invaluable tool alongside homeopathy to help relax and release some of the tension found in the body due to stress and a build up of toxins. 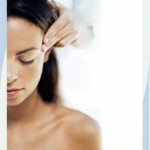 Massage therapy relaxes muscles, easing and soothing your aches and pains. It rejuvenates, restoring balance to our body and being, making us better for all the things life throws our way. This is the style that comes to mind when most people think about massage. It was developed in Stockholm a couple of centuries ago and is the most common and best-known type form of bodywork performed today. Indian head massage is based on the Ayurvedic system of healing which has been practised in India for over a thousand years. The client, fully clothed, sits in a massage chair for the treatment. I use a range of different movements including application of deep kneading and compression movements over the neck, shoulder and scalp areas. In addition, I will also gently stimulate and stroke pressure points on the face. The session will usually last from twenty to thirty minutes.